Internships are a great way for people to gather experience and dip their toes in the water of vocational ministry. Expectations in ministry and other industries are shifting to emphasize experience in certain roles before pursuing full-time opportunities. A 2017 Forbes article stresses that "Today, employers expect candidates to have the experience before applying. This shift has drastically changed the process of entering the workforce." 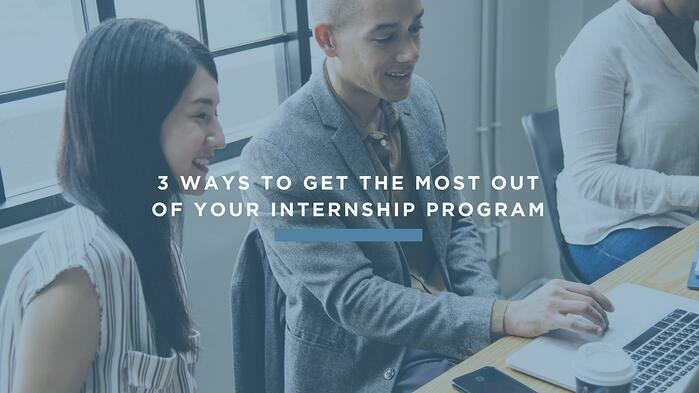 As more people seek out internships to gain experience, it's important to create an effective internship or residency program on the organization's side that offers value to the intern, but doesn’t cost the church staff too much time and resources to manage. When done poorly, an internship program can be A drain on productivity. When done well, however, it can add great value and fresh ideas. When done poorly, an internship program can be a drain on productivity. When done well, however, it can add great value and fresh ideas. If it's successful, it also presents an excellent opportunity to bring on new staff member if they are a good fit. If you want someone to be able make a contribution, they need to know the ins and outs of your organization. Often, employers see internships as just an extra set of hands to do busy work. While it may seem a little counterintuitive to spend the time to properly onboard someone, the returns usually make it worth it. Not only will this person have more knowledge to be effective, they will appreciate the time and energy you are spending on them and feel more invested. It’s a great way to really sell the vision of your church and gain an extra level of buy in from an intern. It also gives them a great base of knowledge should you decide to move forward and hire them after their internship has ended. One of the of the biggest complaints about internship programs from an employers perspective is, “Why should I invest time and energy into someone who is only going to be here for two months?” If you are starting off with that mentality, you are already doing that future intern a disservice. Even if they don’t stay, this person wants to gain actual hands on experience just as much as you want them to accomplish actual work and not just file papers. Most interns are looking for an opportunity to impress and make an impact so that they can parlay the internship into a full-time role. Give them that opportunity and they might surprise you! Most interns are looking for an opportunity to impress and make an impact so that they can parlay the internship into a full-time role. Give them that opportunity and they might surprise you! It’s a great low-risk, high-reward proposition. Ideally, you can give an intern ownership right from the start, with a supervisor able to double check or walk through projects with them to ensure certain standards are met. Maybe you can have them write copy for an article, do research on a topic, or coordinate and take charge of a student ministry event from start to finish. Delegate one of your weekly recurring tasks. Let them have an opportunity to present something during your weekly staff meetings. It’s important that they feel like they are trusted with something important and not just doing busy work. When done right, internships can add tremendous value to your organization, creating a useful pipeline to develop the future leaders of your ministry. 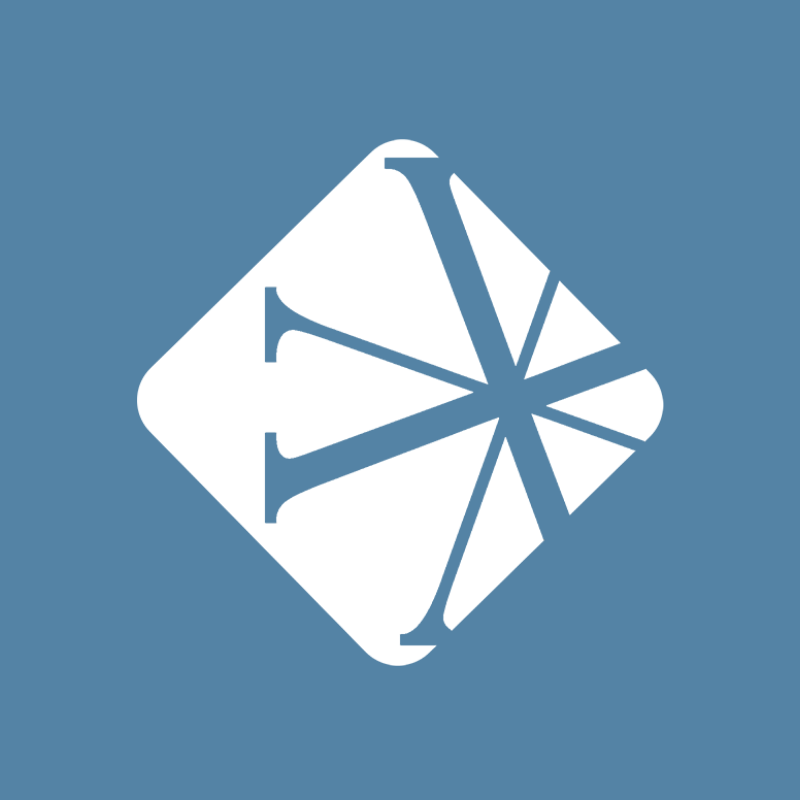 What are some strategies you've used to get the most out of your internship program?